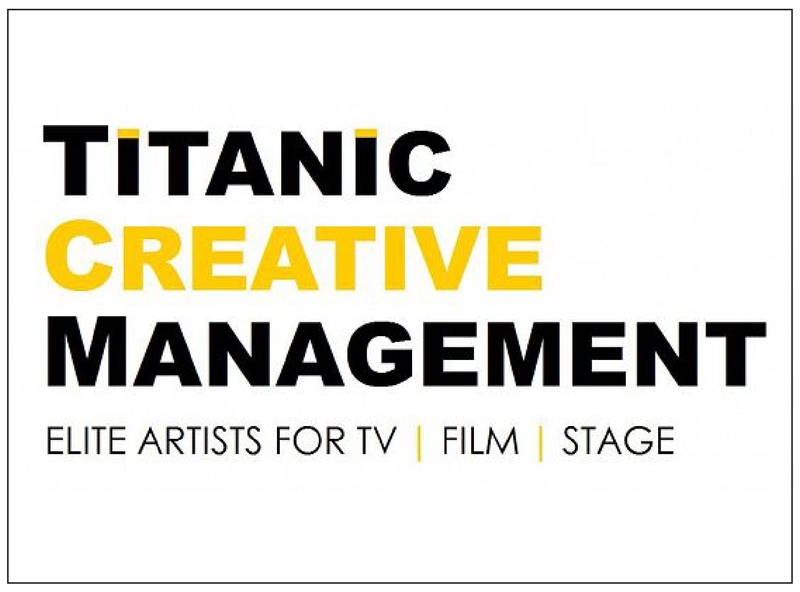 Titanic Creative’s elite professional training programme features highly acclaimed and award winning artists, who actively work in the industry to ensure that they can provide in-depth and relevant training. The Belfast based company works with makeup artists, hairdressers and prop makers for TV, film and stage. Titanic also provides skilled hair, props and makeup professionals, at all levels, to ensure your creative vision is realized for productions of any size. Titanic FX, Ireland’s only online shop for specialist materials, is home to the exclusive Titanic Prosthetics range including their own elite brand of unique prosthetic gelatin. They also supply materials from Casting Plaster to Sculpting & Moulding Kits, at the right price and hassle free. Titanic FX will also have Make Up Artist Brian Kinney at their stand displaying and demonstrating his famous Hurt Box range, including his brand new Zombie themed Hurt Box of The Dead sets. Titanic have some exciting news they’re keeping quiet about for now – all will be revealed at the event and we can’t wait to hear what it is!